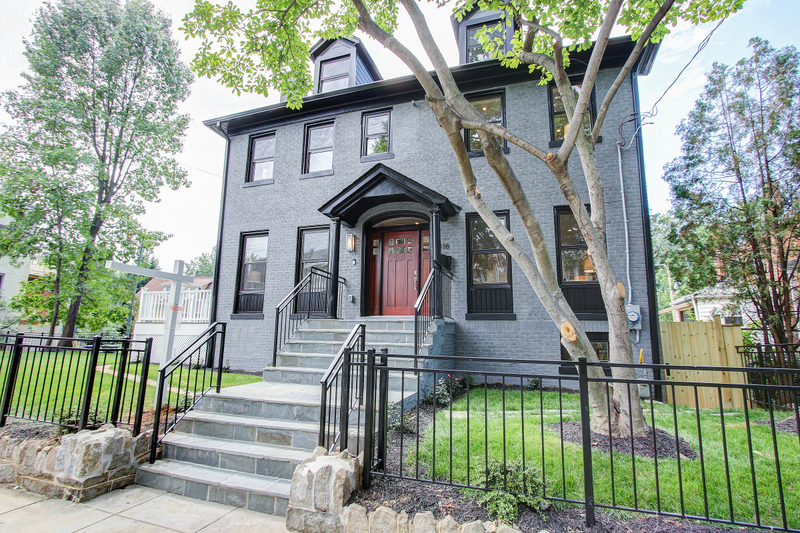 Another Petworth home sold by Steve Queen. 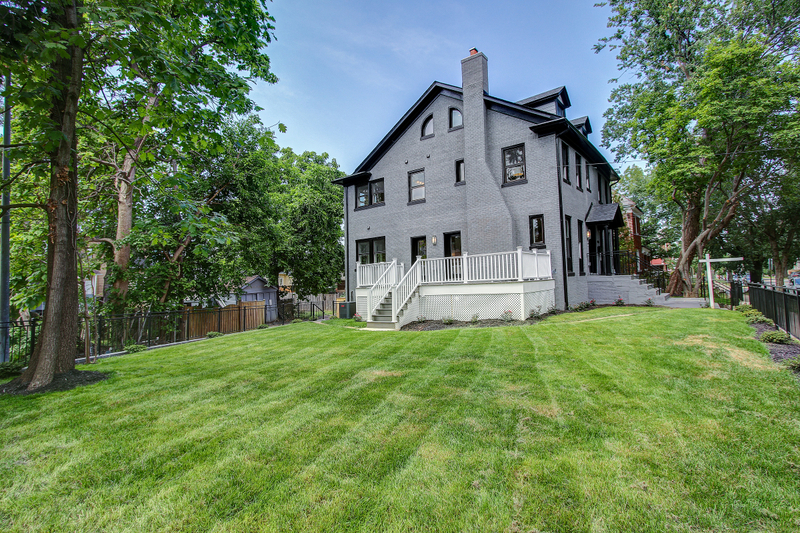 This incredible single family home sold for $1,169,990 which was the highest selling single family in Petworth. 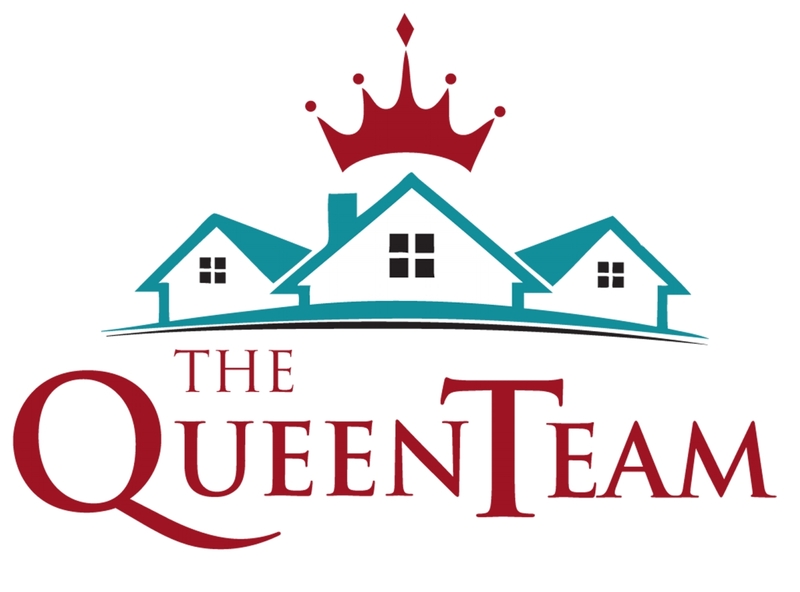 If you are interested in information about the home buying process or the home selling process in Maryland or the District of Columbia, please Call Steve Queen for your personal consultation at (202) 367-4348. 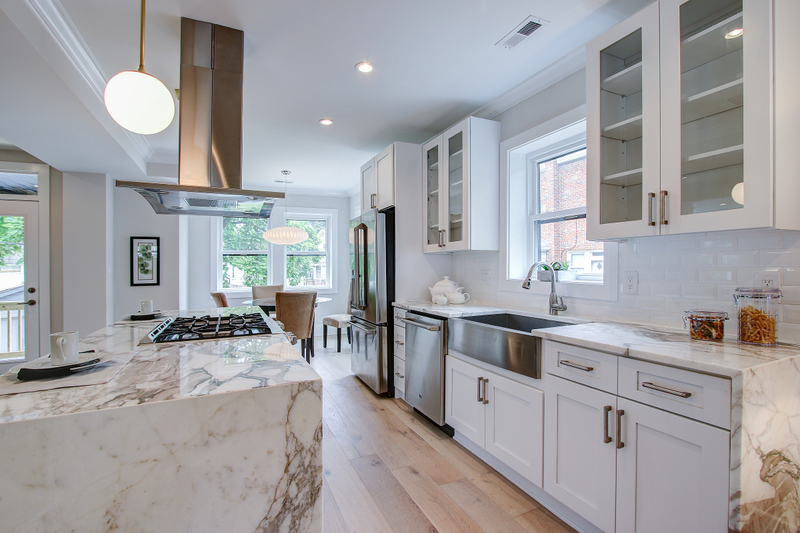 Petworth is one of the most exquisite communities Washington DC has to offer. Petworth offers entertainment, banking, convenience stores and shopping with in the confines of the community. Petworth is centrally located in NW Washington DC and borders the cities of Brightwood, Brightwood Park, 16th Street Heights and Parkview. 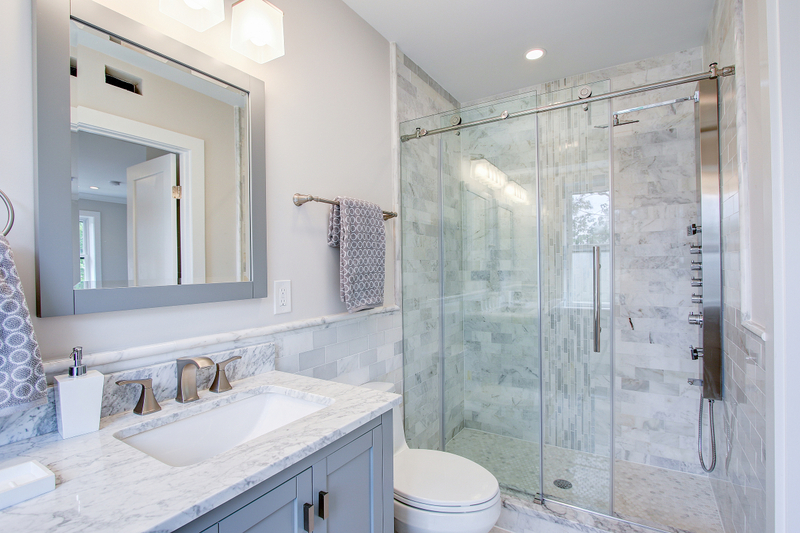 Nestled in a private, wooded area off Georgia Avenue Petworth offers a relaxed lifestyle in a highly desirable area. 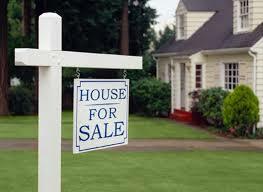 For information on pricing or to request a personal tour please call Steve Queen At (202) 367-4348.